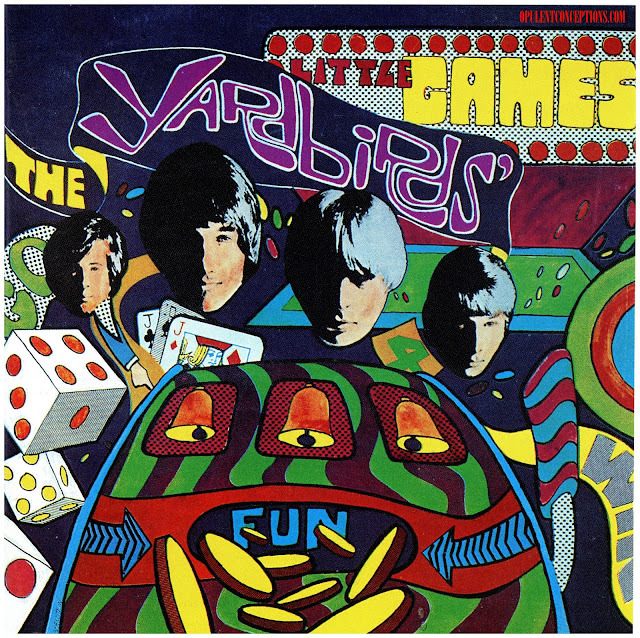 Over the years "Psychedelic Siren" has become something of a cult classic and has appeared on numerous compilations but sadly this single on Dial is the only record The Daybreakers released during their short existence. 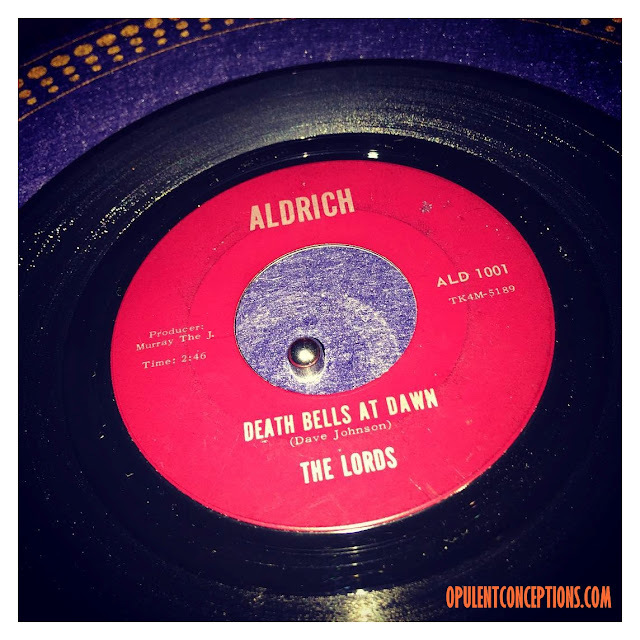 I have an album's worth of Daybreakers recordings including demo cuts from 1967/68 but none of the match the pounding punkadelic attack of "Psychedelic Siren" or the majestic 12 string folk punk of the flip "Afterthoughts"
Here's what was written about both songs within the liners of the "History Of Eastern Iowa Rock - Volume One" released on Unlimited Productions back in 1985. 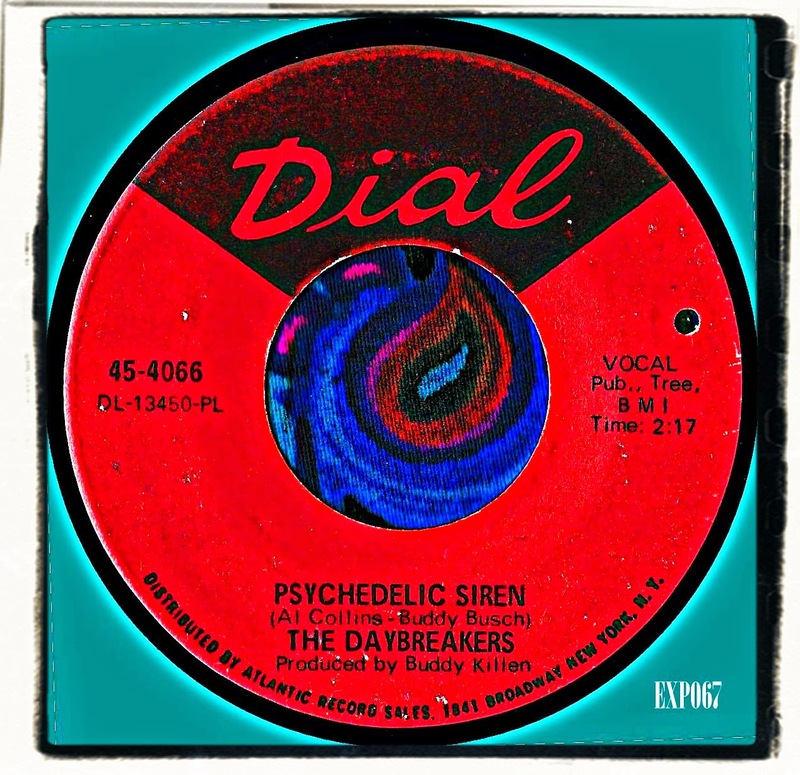 "Psychedelic Siren" was released by Atlantic on their subsidiary label Dial and was produced by Buddy Killen. 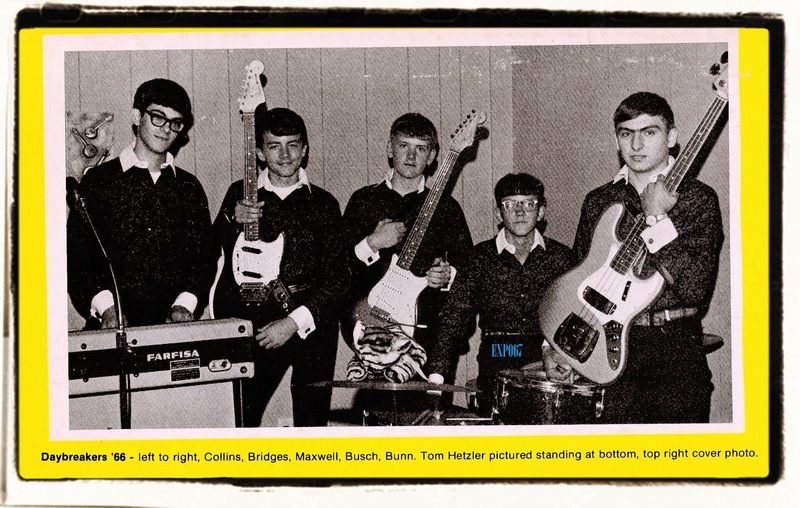 In the Summer of '67, The Daybreakers from Muscatine, Iowa managed to arrange a recording session at Columbia Studios in Nashville, Tennessee. Country Western singer Jack Barlow, a Muscatine native, asked his producer Buddy Killen to produce our session as a favour. "Afterthoughts" received more play than the A-Side from KSTT Radio, Devonport, where the two sided hit clung to the Top 40 chart for over three months. Denny Maxwell and Mike Bridges are playing twelve string electric guitars which at times gives the illusion of an orchestra. The instrumental breaks are highlighted by Buddy Busch's characteristically forceful yet precise drumming. At the close of the session Killen signed them to recording and songwriting contracts and picked up the tab.